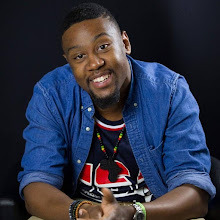 April 6, 2019 Old Town Road would have peaked at number one on Billboard Hop Country Songs charts if it had not been removed. It was history in the making for new Country Trap star, Lil Nas X. to this point no song in history has ever simultaneously chart on Billboard's Hot 100, Hip-Hop/R&B/, and Hot Country Songs. When asked if its removal from the charts had racial undertones they responded "It doesn't embrace enough elements of today's country music." Obviously, this is problematic, but I'll spare you a podcast and use my pen. Since the dawn of the millennia, every new genre is unacceptable and left with a bad stigma until popularity from the masses say otherwise. Especially the music created by black people. Rock & Roll, Jazz, and Hip-Hop have all been considered the music of neanderthals, lacking structure and will not stand the test of time because it breaks the rules that don't even exist. The very word Jazz originated as a derogatory slang term meaning race records and sexual immorality. I touched base on this in an old Op-Ed, Black Music: Emulated and Underappreciated. Between the platforms and award shows, I think everyone confused about what genre is what and which is deemed acceptable crossover. Really think about this. There is a award for Urban Contemporary Record of the Year for the Recording Academy. Year by year the winner will range in genre from Justin Timberlake, Beyoncé, Bruno Mars, The Weeknd, and more. These artists range in genres of music. Urban means from the city and there's no way listeners from rural areas aren't exposed to these stars. Besides the point. When you don't know how to categorize things it's best to leave them alone and that is half of the issue here. At WTM, we talk all the time about musical sub-genres in contemporary times, but frankly it's always been around forever. Yes, forever. I know my fellow music theory classmates are cringing but I'm sure Romantic composers were shunned by those that enjoyed classical or Baroque compositions too. Today, Billboard and country as a genre say there's no racial undertone but I think it's foolish to not hold this particular case under a microscope. I think we are allowed to be authorities on this subject because history has seen this before. An example we could flashback to is Ray Charles and his start as a songwriter creating reference tracks for country artists to perform themselves under their own moniker. Aside from jazz, he didn't see any country success of his own until his classic, Georgia on My Mind. Rock and Roll's theft of Chuck Berry saw his hit Sweet Little Sixteen hijacked by The Beach Boys' famous Surfin' USA and Fun, Fun, Fun. The Beach Boys aren't alone as The Rolling Stones and The Beatles have songs that sound similar if not identical to Chuck Berry hits. Honestly we don't have to look that far back. Only three years ago, Queen Bey herself battled the country genre when they said her 2016 Lemonade hit, Daddy Lessons wasn't "Country" enough. At least until The Dixie Chicks came through on the remix. Imagine that, Beyoncé, a woman from Houston, Texas wasn't "Country" enough. That raises my eyebrows but I digress. 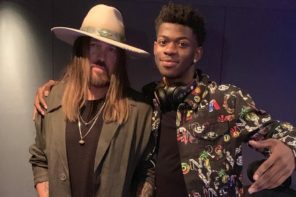 We're watching it all happen again in real time with Billy Ray Cyrus on the remix to Lil Nas X's new record. 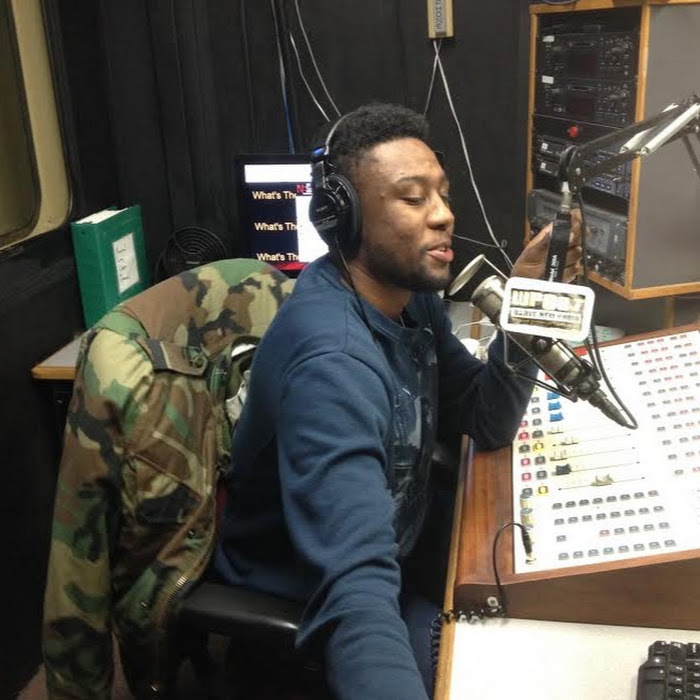 He's cited Young Thug, Lil Tracy, and Lil Uzi Vert as influences and pioneers to the trap country game. I mean, Like a Farmer remix was a bop right? My questions to those of you still reading: Why does it take the Great White Hope to receive acknowledgement? Why do we value validation from the powers that be that history has shown us to shun us time and time again? When do we draw the line and protect ourselves from those that monetize on our culture? These are just questions. I'm not telling you to deny Justin Timberlake collabs with Pharell and Timbaland. I'm not telling you to stop listening to Eminem and make the Elvis comparisons. I'm just curious if Billy Ray has the same intentions as his daughter when infiltrating our culture. Is it a money grab and run back to home cleansing themselves of a culture that made them "dirty" money or is it a love of crossover music? Okay, Juicy J probably sounds weird on Dark Horse with Katy Perry but I'm sure he's benefited from her fanbase as she has hip-hop listeners right? After all, she does have the biggest twitter following ever. I'm still scratching my head on Wrecking Ball with Hanna Montana but it is what it is. Let's just pay more attention. We're not the sheep here, we're the shepherds.